Nothing screams elegance and femininity quite like lace. 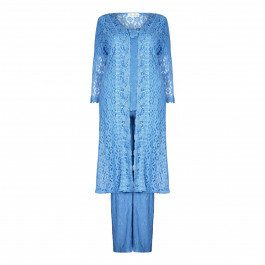 This stunning lace combination is just the thing for that smart stylish look.It comes as a three piece featuring a top, trouser and jacket so all that is need to complete the look is a pair of heels. 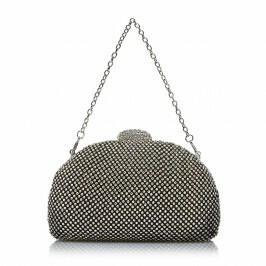 Finish with an ankle strap heel and throw in a clutch bag for that glamorous finish.